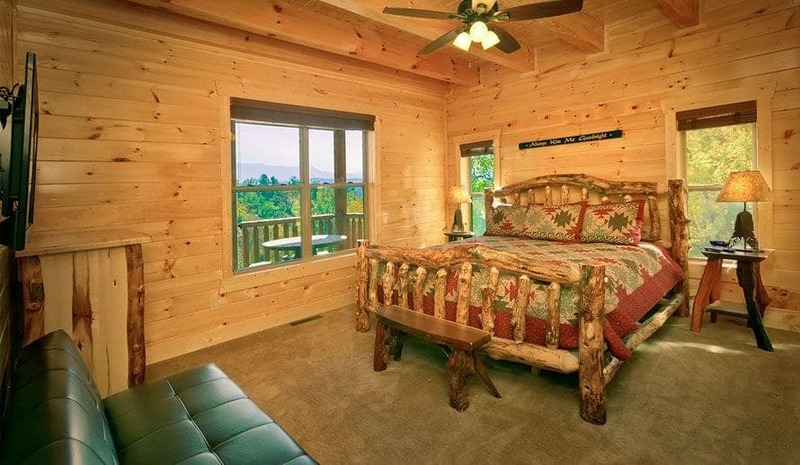 Your wedding is an important and life-changing event that you want to go well. 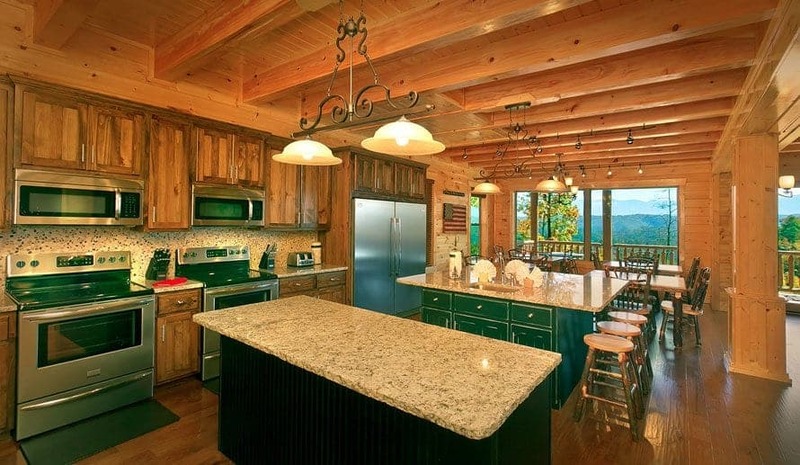 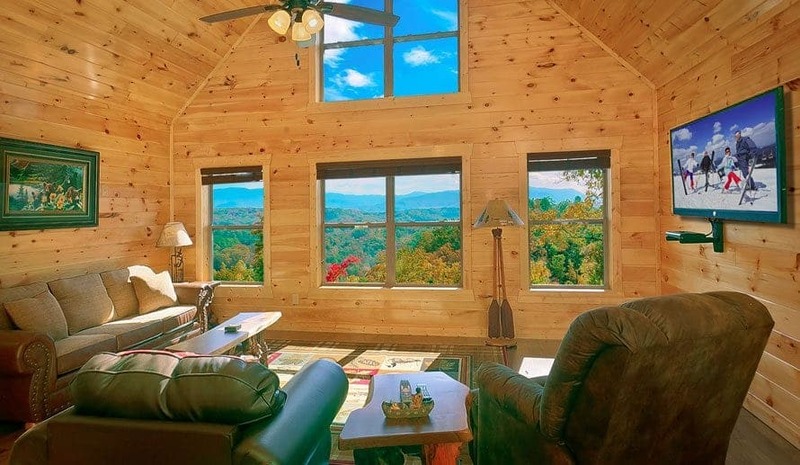 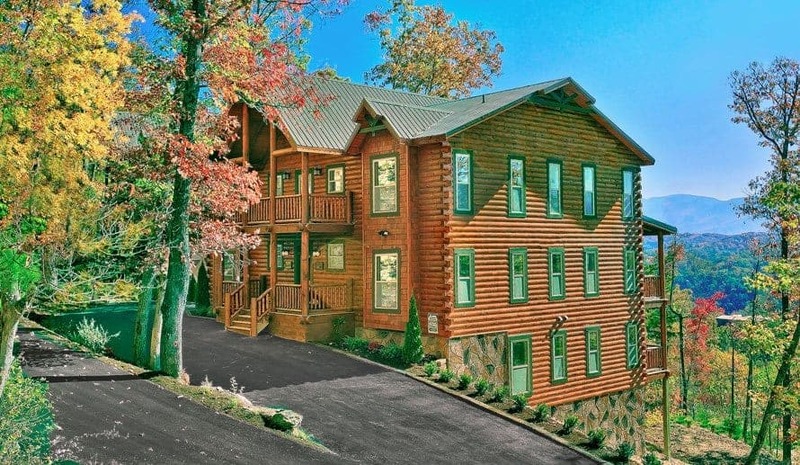 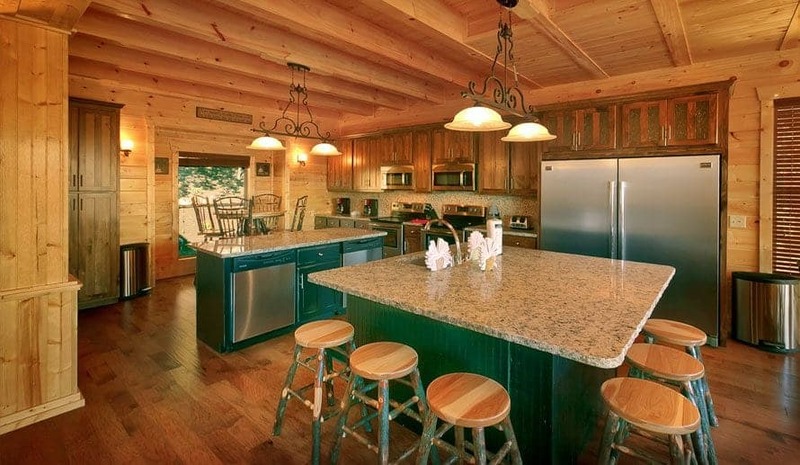 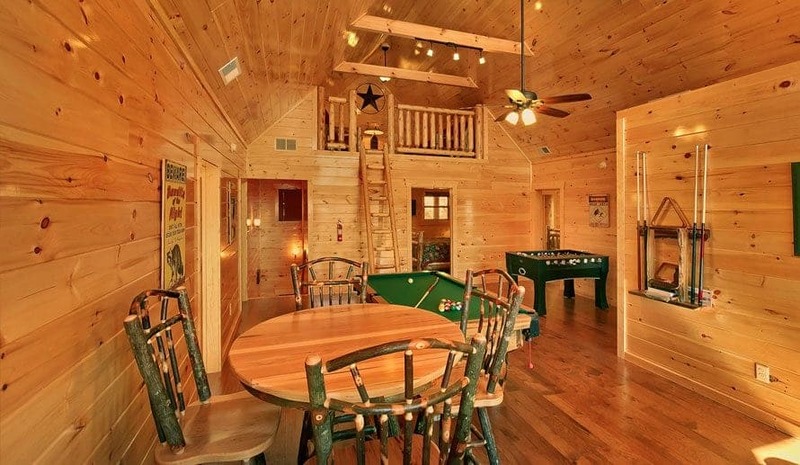 Our cabin rentals near Pigeon Forge TN offer many types of large cabins to make this major milestone in your life memorable. 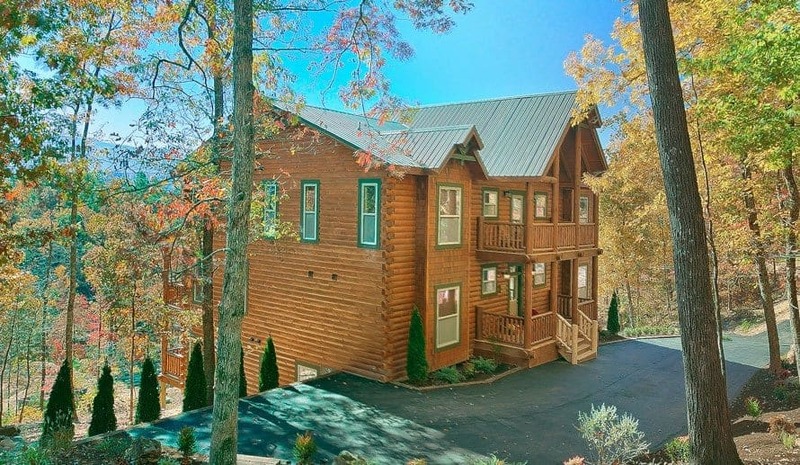 Here are 4 reasons why you should make us your wedding destination in the Smokies.